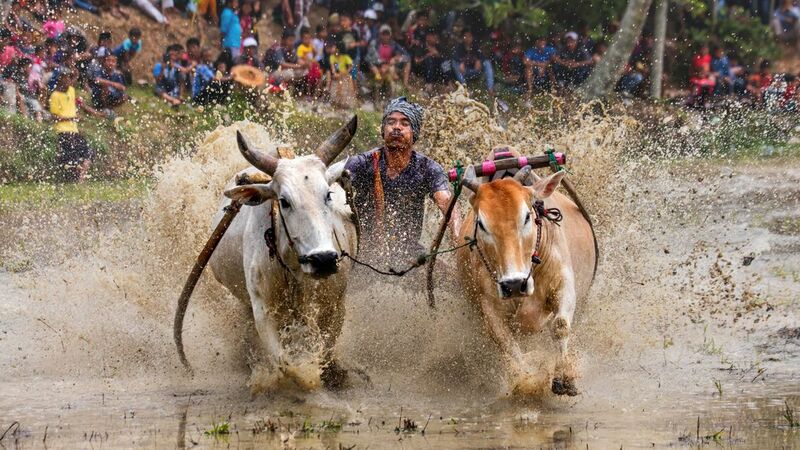 This photo was taken from Cow race event in West Sumatera, Indonesia. Local people call that event with Pacu Jawi. Date Uploaded: Nov. 21, 2018, 12:12 p.m.